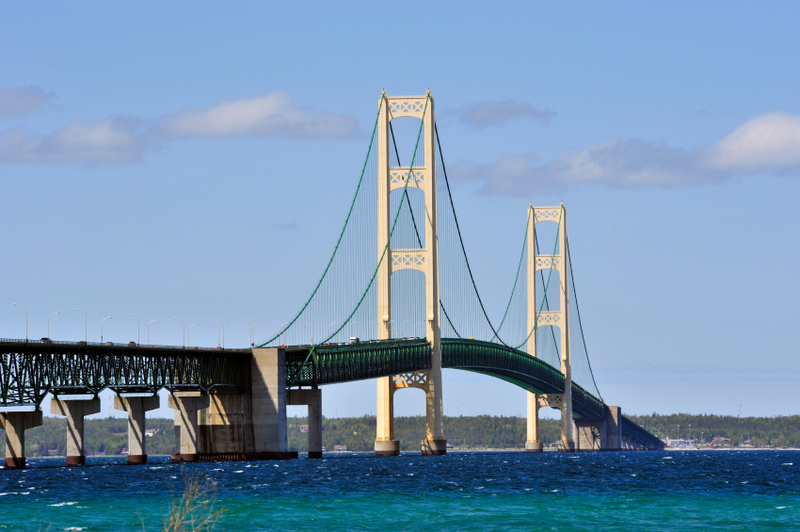 Proud to be "Made in Michigan"
Here at Stathakis, we take great pride in our Michigan origins and we are proud to boast that we are made in Michigan! Michigan based cleaning services help our local economy. Some companies here in Michigan are really national chains that don’t have the best interests of the Great Lakes State at heart. Here you can learn how working with cleaning companies in Michigan are a great choice for you and our pleasant peninsula. 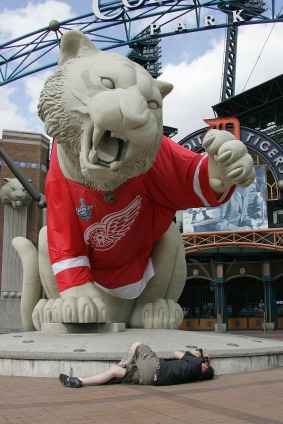 There’s an old saying about the economy that goes: when the nation gets a cold, Detroit gets pneumonia. That being said, with our national economy in the condition it is in, it is now more important than ever for us Michiganders to pull together, invest in Michigan made products and services, and support one another in business and industry. Conversely, National cleaning companies effectively take money out of our state and local economy. Their profits go to their shareholders, and don't strive to provide stable careers for Michigan people. High performance and energy efficient cleaning equipment. Like you, we want future generations to continue to produce made in Michigan products and industries. That can only happen if we act responsibly now. Implementing a green cleaning program for your Michigan business is easy and we can show you how today. From the Eastside to the Westside, Downriver, and everywhere in between, Stathakis is the cleaning company in Michigan, for Michigan, and made in Michigan! Let us create a clean and healthy work environment for your place of business. Together, we can give a boost to our local economy and enjoy all that our great state has to offer. Michigan Communities that we proudly serve!